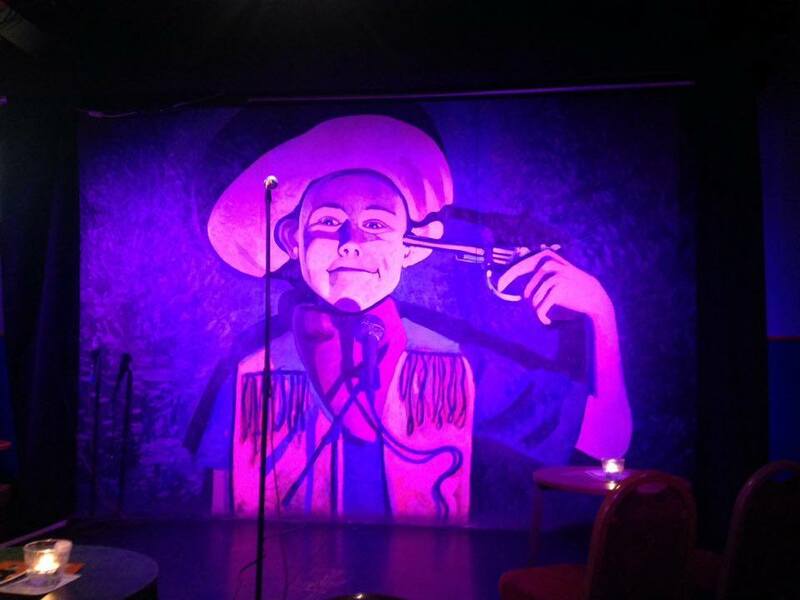 A few days ago I went on a trip to Glasgow for the very first time! It was freezing and I ate my body weight in steak, but I managed to take a lot of photos! 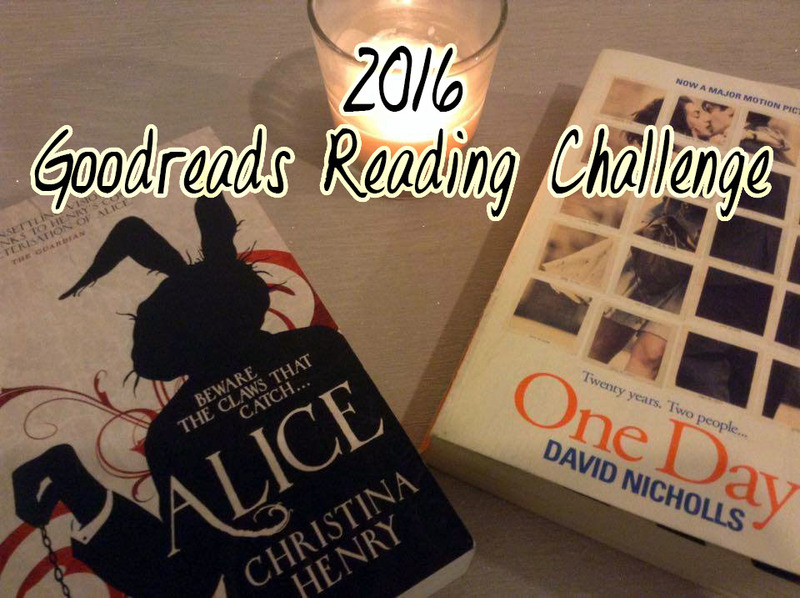 This year I decided to take part in the 2016 Goodreads reading challenge. If you don’t know what Goodreads is, it’s basically Facebook, but for books. Each year they set a challenge where you get to choose however many books you want to try and read over the course of the year. I chose to read 22 books, since this year I turned 22, myself. Hello! I’m a little late to the party, but autumn is finally here! 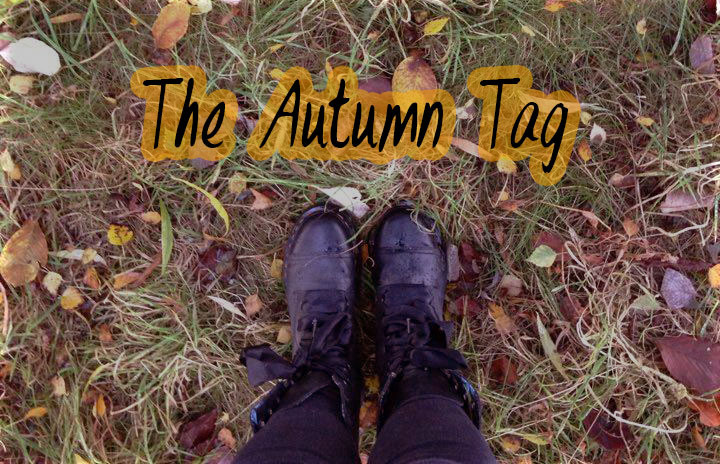 I don’t think I’ve done a tag before but I thought it would be fun to do one on my favorite season! Around this time three years ago, I was moving into halls, starting my first year at the University of Lincoln. On the way, I had thrown up and the car had broken down, so my first day of moving out and starting my life at university had not begun well.